Light up the night, or your grill, with custom printed promotional fire starters from IASpromotes.com. If you don’t have Boy Scout skills, a custom fire starter comes in handy whenever you need a flame. Custom printed promotional fire starters are designed to help you or your clients safely start a fire whenever you need one, either while camping or in a controlled environment at work or home. 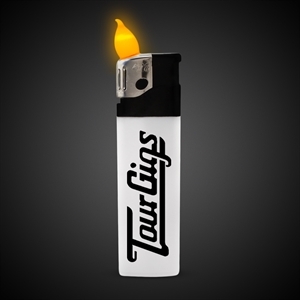 These custom logo fire starters make great giveaways for both employees and customers. 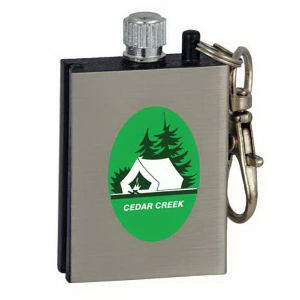 Everyone loves receiving promotional products they can actually use, like logo imprinted fire starters. Shine a light on your brand now! Here at IASpromotes.com, you can easily personalize our many different custom promotional fire starters in stock with your company name or business logo. 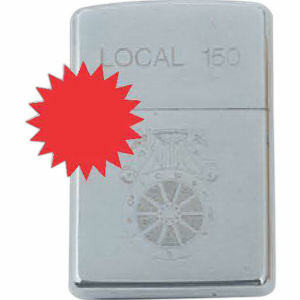 Start giving away your logo imprinted fire starters at trade shows and marketing events. 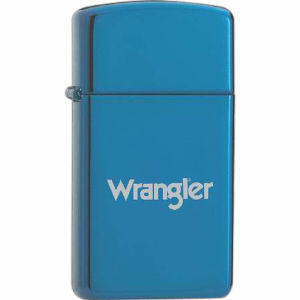 It’s time to set your marketing campaign ablaze with custom promotional lighters from IASpromotes.com.